Jeroen Luyckx (°1991) is a PhD Candidate at Illuminare – Centre for the Study of Medieval Art (KU Leuven). His research interests include the graphic arts in the Low Countries and the socioeconomic aspects of medieval and early modern art. From 2012 to 2013, Jeroen was an intern and subsequently a student employee at Illuminare. He received his Master’s degree in Art History from KU Leuven in 2013. 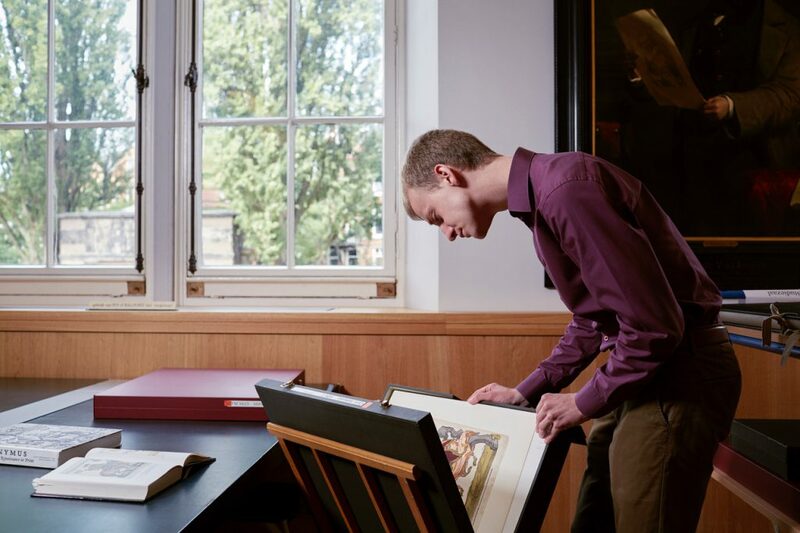 One year later, he completed an internship at the print room of the Rijksmuseum in Amsterdam and obtained another MA in Art History from Vrije Universiteit Amsterdam. From 2014 to 2016, Jeroen was a Fellow of the Andrew W. Mellon Foundation at the Rijksmuseum, where he contributed to an exhibition on prints and their consumers (26 April – 3 September 2016) and co-organised the international conference Paragons and Paper Bags. Early Modern Prints from the Consumer’s Perspective (9 June 2016). He has published in Print Quarterly, The Sixteenth Century Journal and The Rijksmuseum Bulletin and has contributed to exhibition catalogues such as Goltzius to Van Gogh. Drawings and Paintings from the P. & N. De Boer Foundation (Paris, Fondation Custodia, 13 December 2014 – 8 March 2015) and In Search of Utopia (Leuven, M – Museum, 20 October 2016 – 17 January 2017). 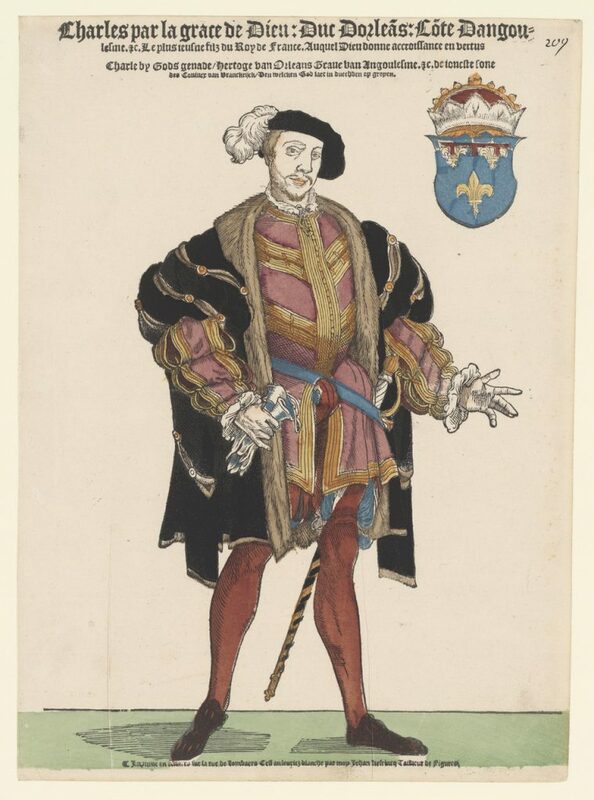 Since September 2014, he has been working on a dissertation on the output, family and social milieu of the Antwerp printmaker and publisher Hans Liefrinck I (c. 1515-1573), supervised by Jan Van der Stock (Professor at KU Leuven) and supported by Huigen Leeflang (Curator of Prints at the Rijksmuseum). For this project, Jeroen has received fellowships from the Andrew W. Mellon Foundation (Rijksmuseum, Amsterdam), the Rolf and Ursula Schneider Foundation (Herzog August Bibliothek, Wolfenbüttel) and Leiden University, and financial support from Sound & Vision Publishers.